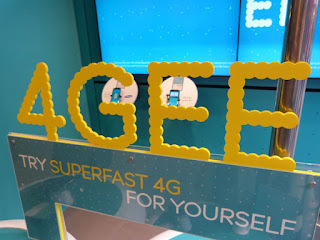 31/01/2013: EE light up 9 more markets, Nexus 4 charging orb popping up and much more! 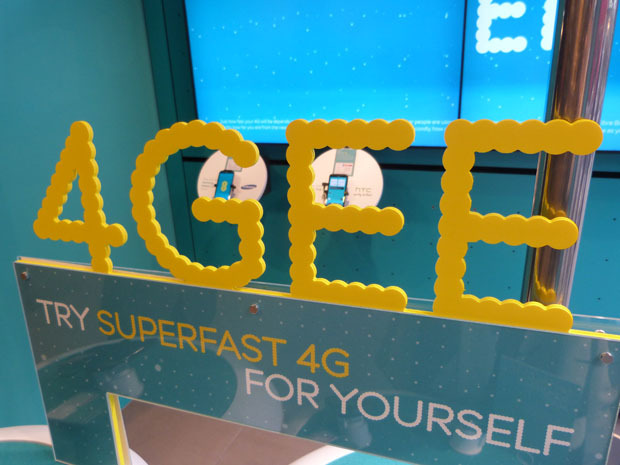 EE announce 4G is now live in 9 more UK towns. EE's LTE expansion continues to march on! The 4GEE champions have now lit up nine more towns around the country. Residents of Amersham, Bolton, Chelmsford, Hemel Hempstead, Southend-on-Sea, Stockport, Sunderland, Sutton Coldfield and Wolverhampton all now have access to 'super-fast 4G'. All in all this makes the total number of towns/cities which have the new connectivity to 27! This has led EE to proclaim that they are now ahead of their projected roll-out time plan. Interestingly the network now covers nearly half of the UK population, 45% to be exact! If everything continues to go to plan the network will have 35 markets by March! If you're on another network then you'll have to wait until this 4G auction is completed and hopefully we'll start to see other companies offering 4G contracts in the not too distant future! The Nexus 4's charging orb starts popping up all over the place! 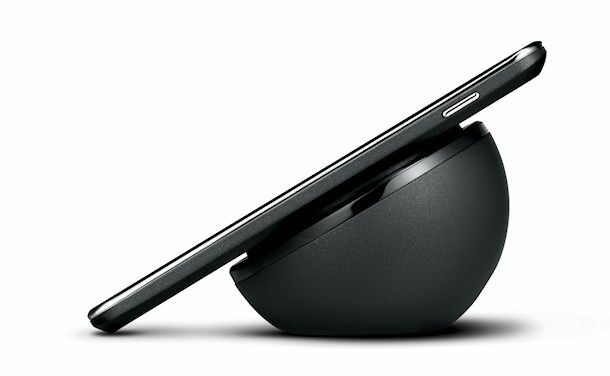 Google's Nexus range of devices are all meant to have docks. Unfortunately their docks are very, very elusive! We've seen a couple of leaks of the dock for the Nexus 7 here and there, but we still don't have it for order anywhere. So when it comes to the Nexus 4 dock, we knew how it would look when Google launched the Nexus 4, but we knew nothing of a release date or pricing or anything! There's a few websites around the internet which has started listing the wireless charging orb! Unfortunately, they're all out of stock at the moment, but they do offer us the model number WCP400 and it'll have a price of $59.99, which doesn't seem to be too expensive! We hope these listings mean that the dock will be on it's way to consumers soon, but we'll have to wait and see! Temple Run 2 has broken records and smashes through 50 million downloads already! Sprint and HTC are rolling out an update for the Evo 4G LTE, the OTA will bring the ability to stream audio/video to anyt device once you've connected a MHL cable. There's also a number of fixes and improvements which will affect WiFi, Bluetooth compatibility, and the proximity sensor while listening to voicemail. Grand Theft Auto V will be coming to an Xbox or PlayStation near you from September 17th this year! Anyone excited? Samsung has pretty much reaffirmed their commitment to Wacom displays because they've bought a 5% stack in the latter company! 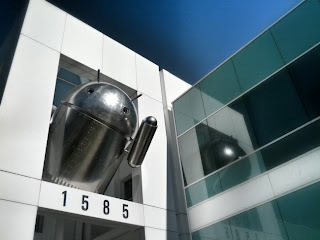 And finally, Google has erected a new statue in their grounds! We've been reassured that Google won't be merging Android and Chrome, but nonetheless this is a pretty sweet statue. Hi guys, if you've made it this far then thank you and sorry this is quite a short post, it's my birthday today so hopefully you can forgive this shortened post for today! I'll be back on it tomorrow!